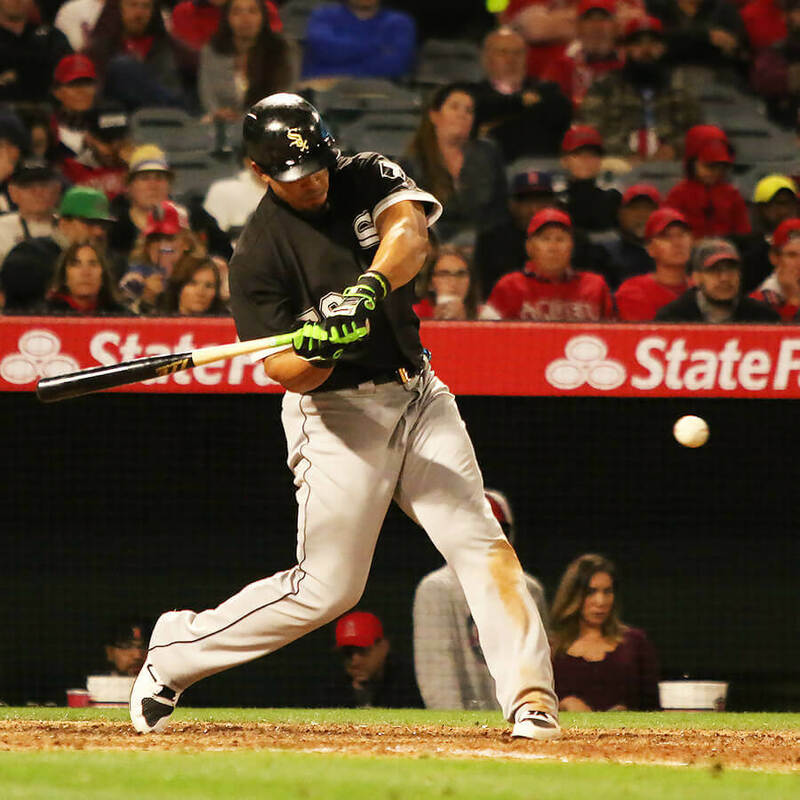 Albert Pujols is very generous with his bats, passing out Marucci’s finest lumber to his favorite hitters. 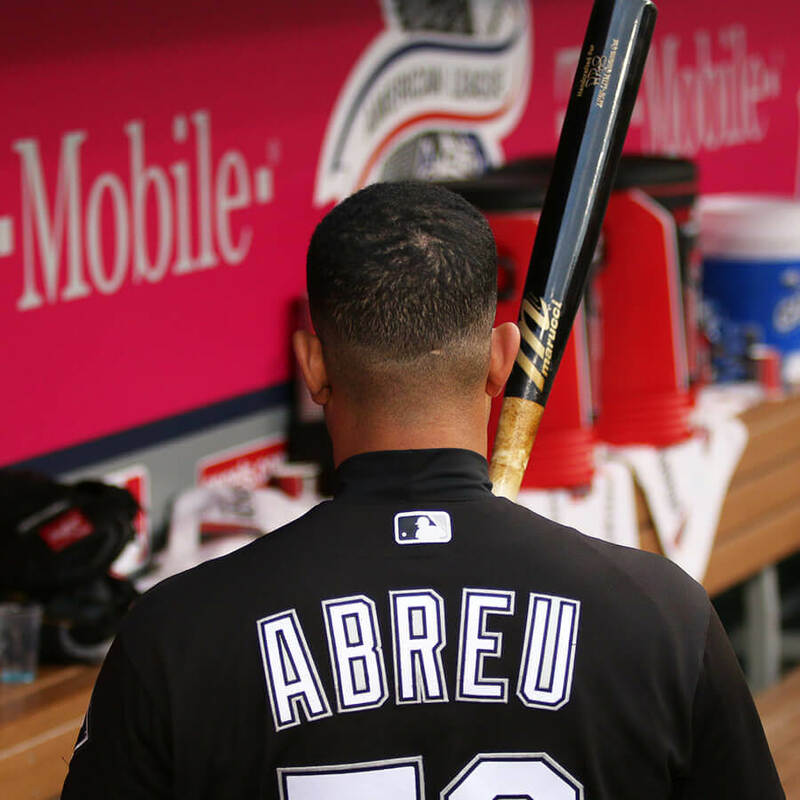 Jose Abreu was given the AP5P, a very similar bat to the available AP5. The difference is a slight modification to the barrel (for different balance points). Get the AP5 at the link.